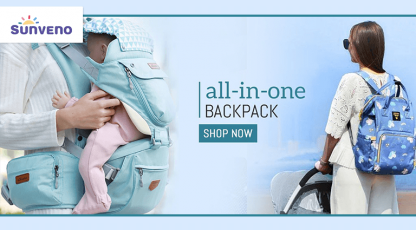 Firstcry.com, Largest Online Shopping Store for kids and baby products. 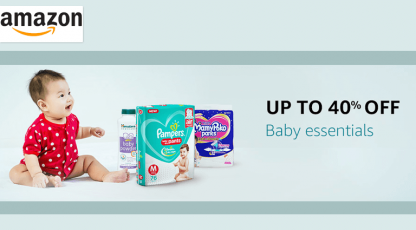 Buy baby care products, toys, diapers, clothes, footwear, strollers, car seats, furniture and more. 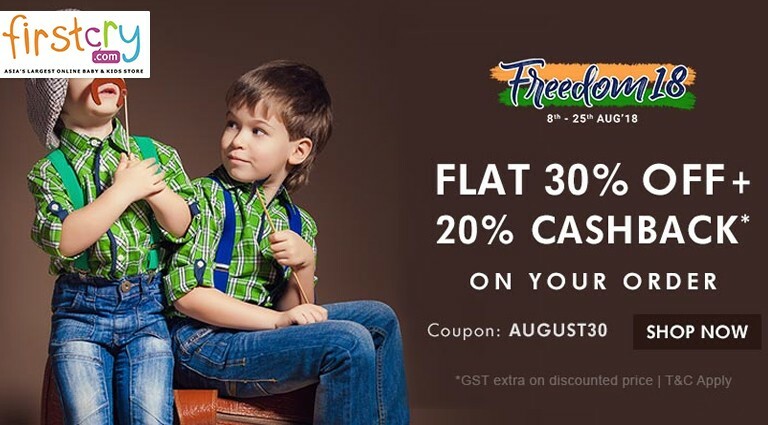 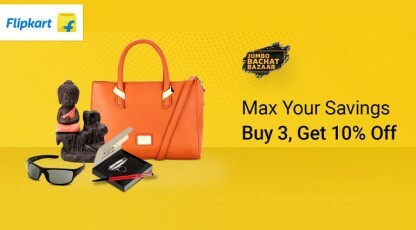 Also You Will Get Upto Rs.28 Cashback From Cubber.